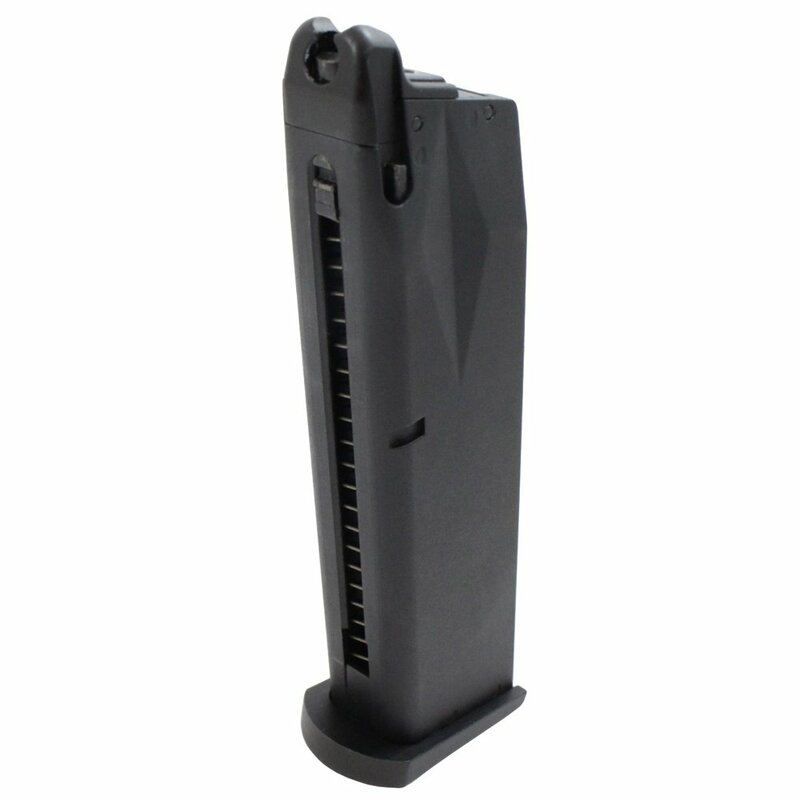 This magazine fits the KWA M9 PTP Series, including the M9 and M9 Tactical. 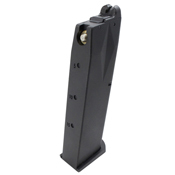 It holds 24 rounds and is manufactured and assembled to the highest standards. The magazines, like the weapons they are made for, have a wide availability of replacement wear-and-tear parts available, and feature realistic round capacities to better suit training scenarios.